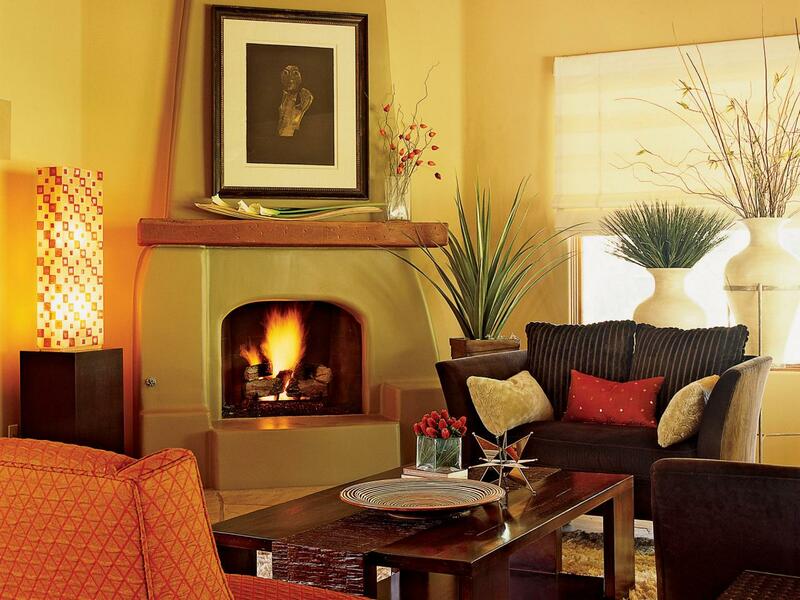 Want a Southwestern style in your home? Kovi has a wide array of Southwestern fabrics to choose from. But it can be a little hard to know how to incorporate that style in with the rest of the decor. Here are some tips for bringing this rustic, adventurous style into your home.